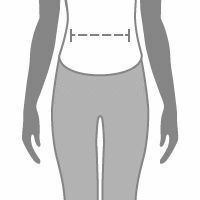 Design your own swimsuit and rock your individual style at the pool or beach. Available in eight sizes from XS - 4XL, this gorgeous one-piece is flattering on any figure. Choose from matte or soft sheen Lycra. Fancy a crafty DIY project? We can send you the printed swimsuit as a textile pattern kit for you to sew yourself at home. Design your own swimming costume and put your own twist on poolside fashion. Our photo swimsuits come in either matte or soft sheen Lycra, and range in sizes from XS – 4XL. Please note: We advise to use colours, pictures, photo collages to make use of the full power of personalised printing and avoid leaving plain areas of white. Soft, stretchy and supportive! All of these Lycra fabrics are figure-hugging so you can swim, jump and dive with complete confidence. The Soft Sheen Lycra has a slightly shimmery face, so it catches the light easily. The Slinky Matt Lycra has a cool, slippy surface, and the inner face is extra soft against your skin. All custom swimming costumes have stretch qualities, giving you maximum flexibility in the water. Take on a DIY craft project and have your printed swimsuits delivered to you as a kit ready to cut and sew. We give you the printed textile pattern in your selected size, along with the elastic, and you cut on the pattern lines and sew yourself at home. This makes a fun hobby or a gift for those who enjoy making their own clothes. Like many of our products, the ‘design your own swimsuit’ comes with a quantity discount, so buy one for all the girls today and save money. All printed swimsuits are handmade to order in London, UK. 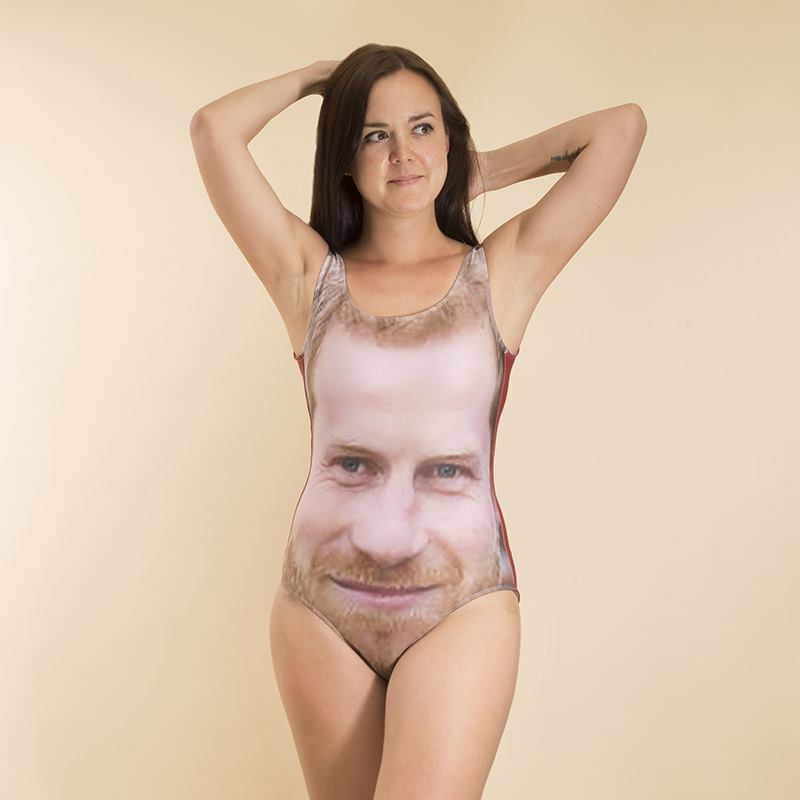 We print your design onto the desired fabric, then cut and stitch the photo swimsuit by hand to guarantee the finish is of the highest standard. Care: Machine wash at 30°, do not wring dry. Both the front and back can be customised, so mix things up with different looks or keep it demure with a consistent design. The low-cut scoop back is a little more limited in terms of space, so keep important photo features towards the lower back, as they won’t be as visible on the thin shoulder straps. Create a big splash on yours or your friend’s hen do and create costumes for all the hen party to flaunt around the pool. Printed with cheeky slogans, they can double up as leotards to wear under a skirt or shorts for the evening shenanigans. Celebrate a special anniversary or relationship milestone with a photo collage swimming costume. This is a great way to capture memories and relive them each time you go on holiday. If you’re designing this for your daughter, niece or granddaughter, why not print their favourite Disney princess, customised with their name and special message over the top? This will make a gorgeous photo gift they can show off to friends and class mates.